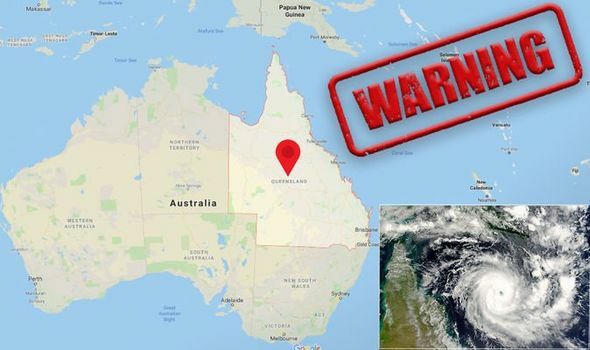 Australia Cyclone Trevor: Is it safe to travel to country after State of Emergency alert? AUSTRALIA is set to be hit by a Category 4 cyclone this weekend, with a state of emergency declared in advance. The country’s officials have evacuated some from their homes following flooding in Queensland, with further advice for residents and travellers not to go outside as the weather conditions reach their peak. Yet is Australia still safe for Britons to travel to?